Entrust your Air Conditioning Repair only to the experts in San Diego. 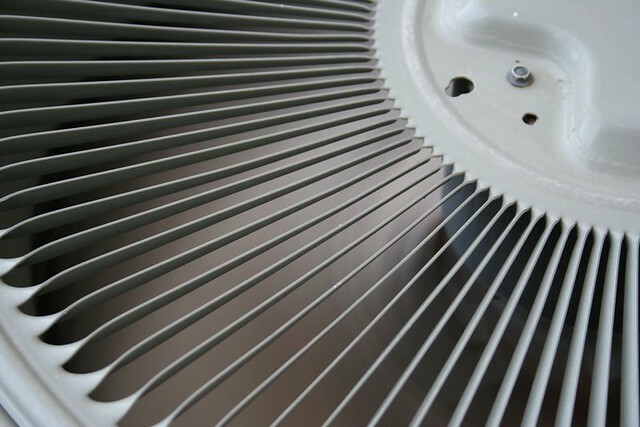 Is your Air conditioning unit not producing cool air as fast as it used to be? Is it malfunctioning, or not blowing air that is cold enough for you?